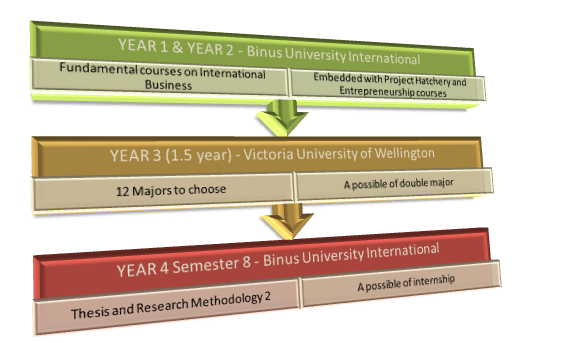 Since the partnership cooperation in 2012, Binus University International and Victoria University of Wellington (VUW) has been working closely to strive excellence in academic curricula, learning experience and to enhance educational opportunities for both students from Binus and VUW. The cooperation also promotes international inbound and outbound students and faculties. The following study plan refers to the 2 + 2 dual degree program with VUW. The following is the major offered in VUW, note that the yellow box indicates the course that needs to be taken in VUW. 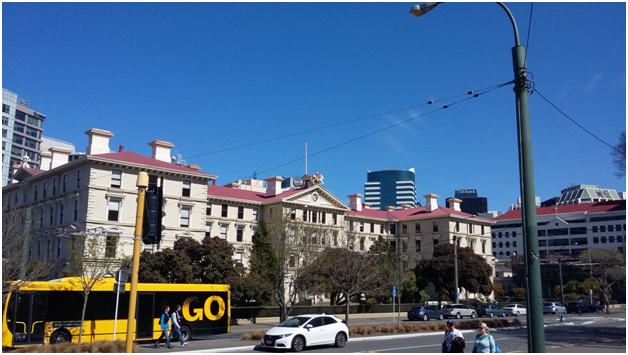 Wellington is New Zealand’s political centre, housing Parliament, the head offices of all Government Ministries and Departments and the bulk of the foreign diplomatic missions. 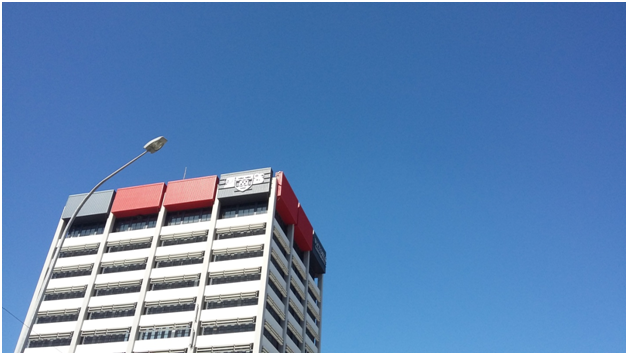 It is an important centre of the film and theatre industry, and second to Auckland in terms of numbers of screen industry businesses. 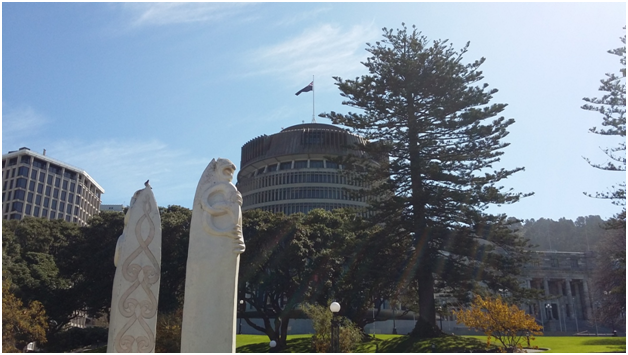 Te Papa Tongarewa (the Museum of New Zealand), the New Zealand Symphony Orchestra, the Royal New Zealand Ballet, Museum of Wellington and the biennial New Zealand International Arts Festival are all sited there. Wellington had the 12th best quality of living in the world in 2014, a ranking up from 13th place in 2012, according to a 2014 study by consulting company Mercer. Of cities in the Asia Pacific region, it ranked third (2014) behind Auckland and Sydney. It became much more affordable in terms of cost of living relative to cities worldwide, with its ranking moving from 93rd (more expensive) to 139th (less expensive) in 2009, probably as a result of currency fluctuations during the global economic downturn from March 2008 to March 2009. ” Lonely Planet named Wellington ‘the coolest little capital in the world’ in its ‘Best in Travel 2011’ guide book. It is home to Weta Workshop, associated with Peter Jackson, behind critically acclaimed films like The Lord of the Rings, King Kong, Avatar and The Hobbit.